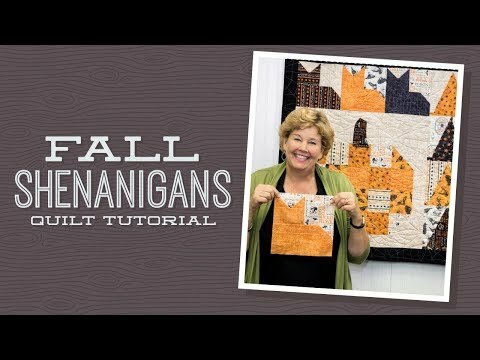 Fall Shenanigans Quilt Pattern by Missouri Star - Missouri Star Quilt Co. - Missouri Star Quilt Co. Grab a spooky pack of 10" squares and see what kind of shenanigans this fall-tastic pattern has in store for you! Finished Size: 40 1/2" x 40"